The key to success in today’s highly competitive marketplace is to adopt a customer oriented business strategy. Simply speaking, customer orientation puts the customer at the beginning, center and end of every transaction. It shifts the company’s focus from the product to the customer. This approach also means the organization must have a deep understanding of the customer’s needs and expectations. Furthermore, organizations must have the capability to deliver the strategy throughout the various stages of the customer lifecycle. From delivery driver to CEO, it is important that every employee in the organization is completely committed to the strategy. 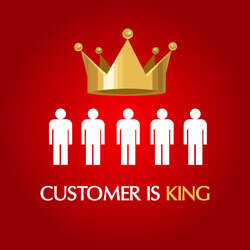 Everyone has an important part to play when it comes to customer service and retention. 1. Create a customer value proposition (CVP). Decide at board level the sum total of benefits which you as a vendor promise to deliver to your customer, in return for the customer’s loyalty. 2. 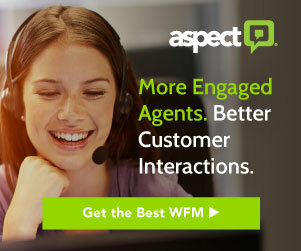 Recruit customer-friendly people. Hire for attitude, train for skills is the mantra here. Empathy, good communication and problem solving abilities are the qualities to look for. 3. Treat your employees well. How your employees feel at work has a much bigger impact on how they deal with customers than any training will. 4. Train your team. Frontline as well as back-office staff must gain a full understanding of the customer, product and industry they support. Coaching must also focus on the soft skills; communication and teamwork. 5. Walk the talk. Leaders must fully embrace the customer service orientation process and take to the frontline from time to time. Companies that value a culture of servant leadership will excel in this area. 6. Implement a CORE program. CORE is an acronym for: Customer Orientation, Referencing & Engagement. In this program cross-functional teams focus on the needs and behaviors of customers as well as internal procedures. An orientation is built around customer needs and the customer profile forms a reference point for the business. 7. Listen to the Voice of the Customer (VOC). An honest appraisal of how you are doing in the eyes of your customer is critical. This can be achieved by conducting a formal customer satisfaction survey or by gathering and recording customer comments. 8. Define your standards. By analysing feedback obtained via your VOC program you will be able to fine tune your service levels according to customer needs and expectations. Create a Balanced Scorecard to measure your performance and rectify any shortcomings. 9. Empower your staff. Make sure your team has the authority to resolve most customer complaints without further escalation to a supervisor. 10. Co-ordinate functions. Avoid silo mentality by encouraging different departments and functions to work closely together. With vision and a well thought action plan your business can join the growing number of customer-centric organizations that are prospering despite the economic downturn. Berlitz Language Schools is a good example of a customer-focused company that declares its mission as Total Customer Orientation. 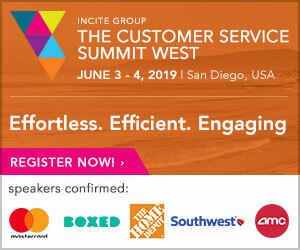 Other organizations such as Ritz-Carlton, Zappos, Sothwest Airlines and Disney are further examples of companies that benefit from the customer-oriented approach. A well executed customer orientation strategy has the potential to result in more sales, improved profitability and sustained competitive advantage. Ian Miller is editor of CSM, the magazine and community for customer service professionals.